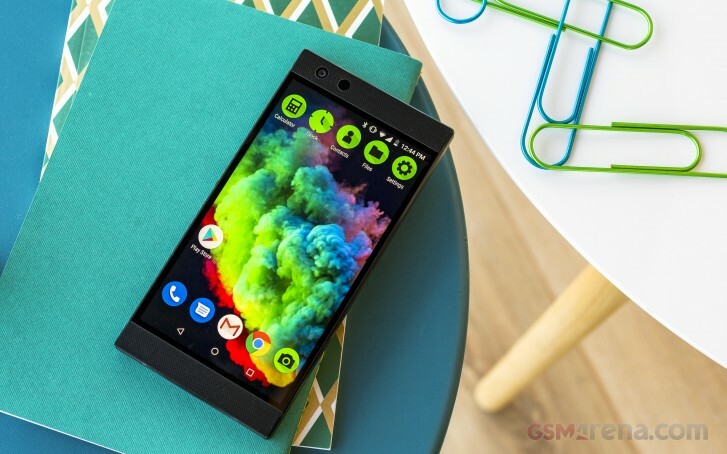 The all-new Razer Phone 2's pricing might be steep at around $800 but it offers top-notch hardware and by far one of the best gaming experiences on a mobile phone. And if you are on the market for such device and you are resident of the US, you might be in luck. Best Buy is now offering the handset for $450 but only if you add two more items into your cart - Cricket Wireless Activation kit for $10 and a refill card for $38. The total is $498 and that's still $300 off of the original price. You will find the items at the source links below. And here in Slovakia still cost 599 and 799 euros depends on shop you buy in. 499 dollars would be like a steal. @Admin Even on Best buy it's available for $499 without activation.